By Kate Mcnair April 8, 2014 April 8, 2014 Conferences and Symposia, YALSA Info. 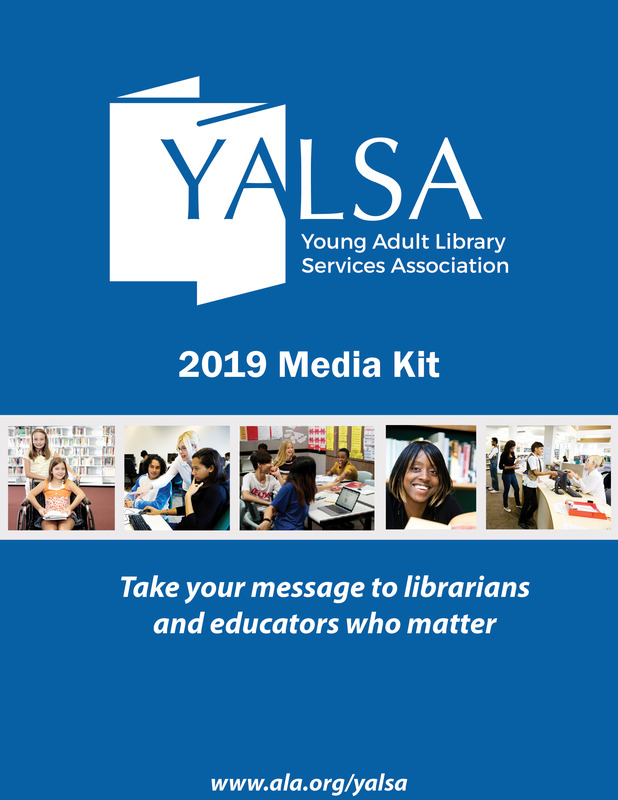 Over the past two weeks, the YALSA President’s Program task force has been meeting with connected learning coaches who will facilitate discussions in Las Vegas to discuss their experience with and use of connected learning ideas. 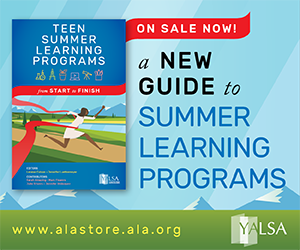 The diversity of these discussions cemented the feeling that connected learning comes in all shapes and sizes and we can’t wait to hear from you at our program at ALA Annual. As we dove into discussion with the coaches a few themes kept recurring and we wanted to share them with you. Connected learning is already happening in many libraries, some just don’t have that term in their vocabulary to label what they are already doing. 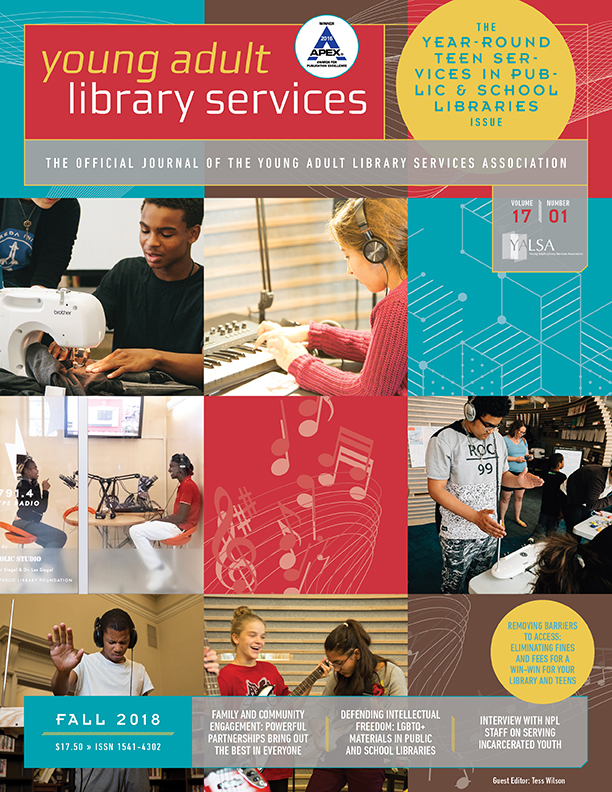 Libraries are poised to be the place where passion-directed learning happens. Already a community hub, we can help connect teens with the resources, mentors and spaces that will help them follow their passions. Now that we know what connected learning is and can see it already happening in our libraries, we can begin to foster it with intention. As we begin to plan programs, services and classes with connected learning in mind, we have to stay flexible. 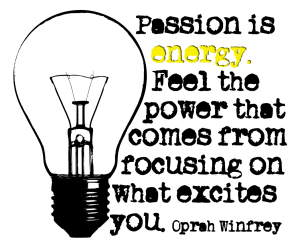 Self-directed and passion-based learning is difficult to direct without derailing the learners enthusiasm. This is an easier goal for public libraries, who likely do not have to prove the learning happening at their programs, and can let the process take as long as it needs to. Schools face the challenge of identified outcomes to every class or program, but there are some great examples of librarians using the concepts of connected learning to add additional value to their testable outcomes. Connected learning is happening in all types of libraries, as evidenced by the diversity of our coaches. At A Burning Need to Know: How Passion Connects to Learning‘ they will help participants identify connected learning already happening in their environments, and as a group we will discuss ways to level up what we are already doing. There are small things we can do to bring big rewards to our teens. 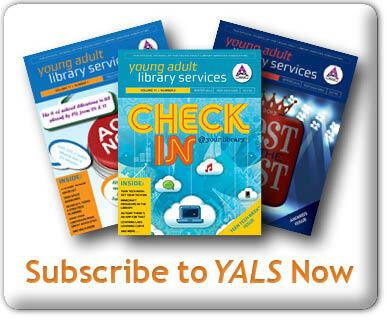 If you want to find out more about connected learning please start with the wonderful posts’ on the YALSA Blog, starting with this one. 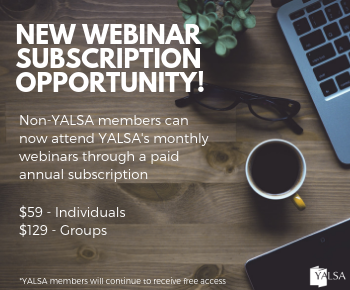 Don’t forget to mark your calendars to attend the YALSA President’s Program,’ A Burning Need to Know: How Passion Connects to Learning, Monday, June 30, ‘ 1-3 pm. Tagged 2014 YALSA President's Program, connected learning.